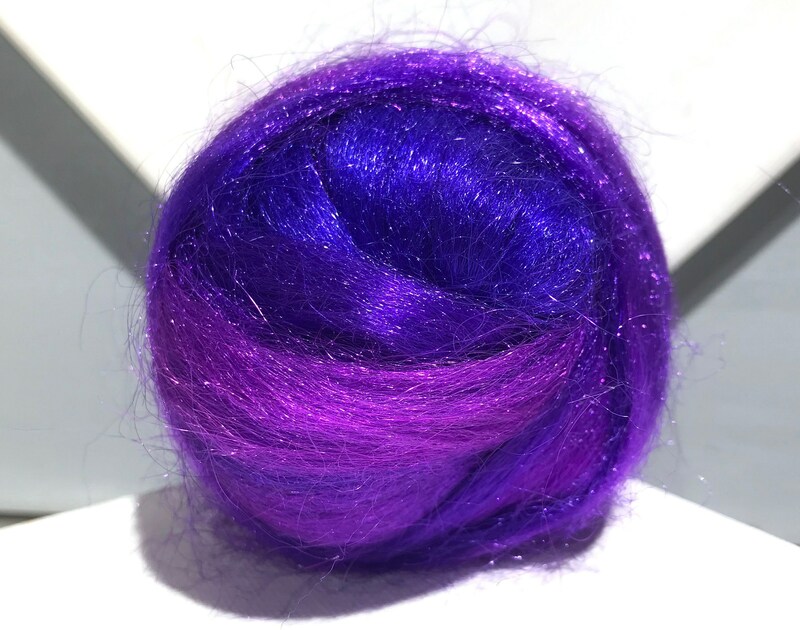 One of our most beloved colorways** brought to wear in Firestar! 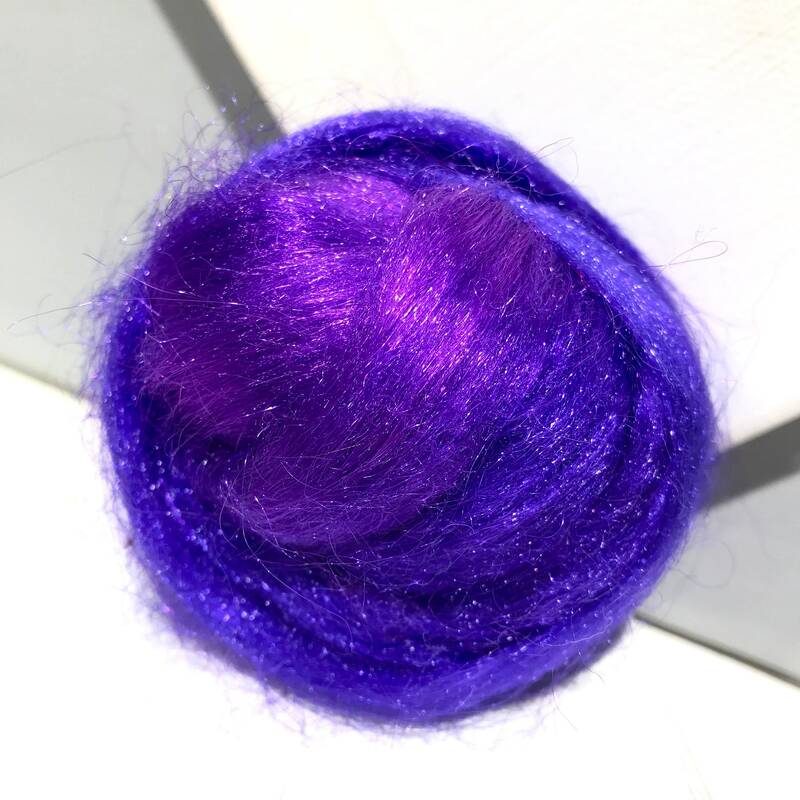 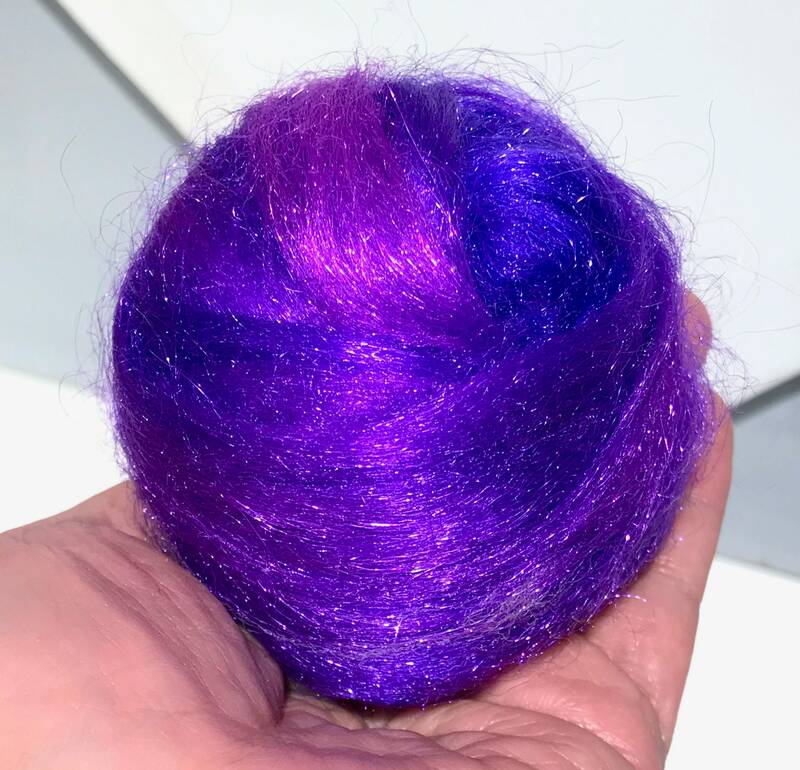 You'll get half an ounce of hand dyed, "Black Light", Firestar-- a fine denier nylon fiber that is very easy to blend and very soft. 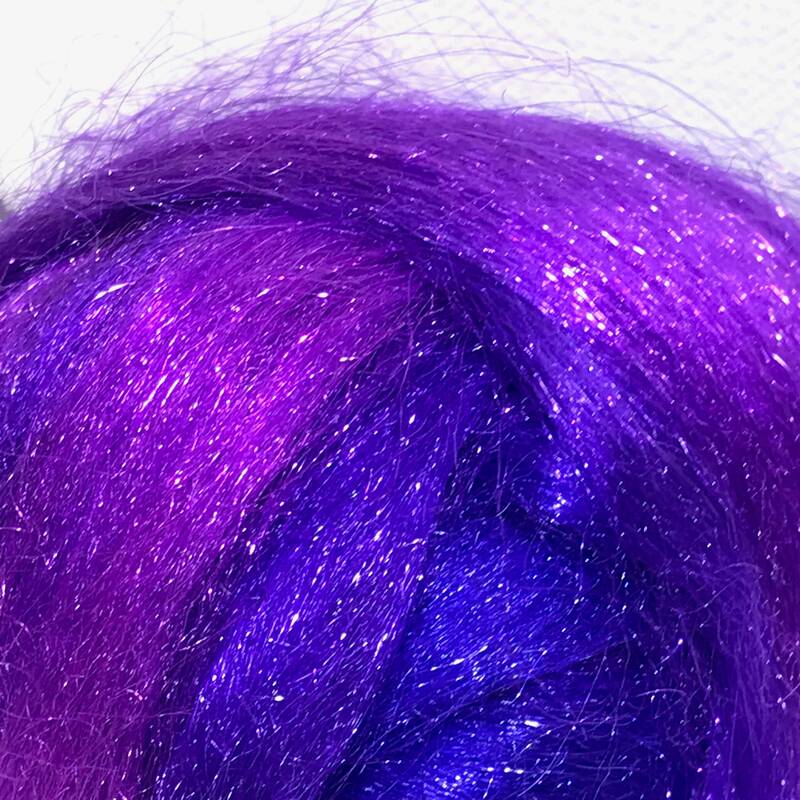 Omg, this is Magic Space Unicorn Purple-it's awesome! 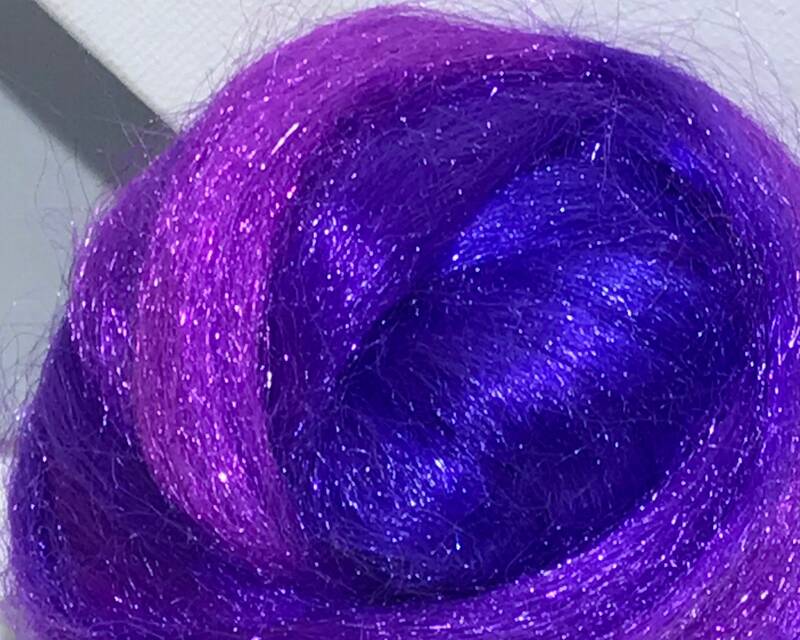 It looks even better in person. 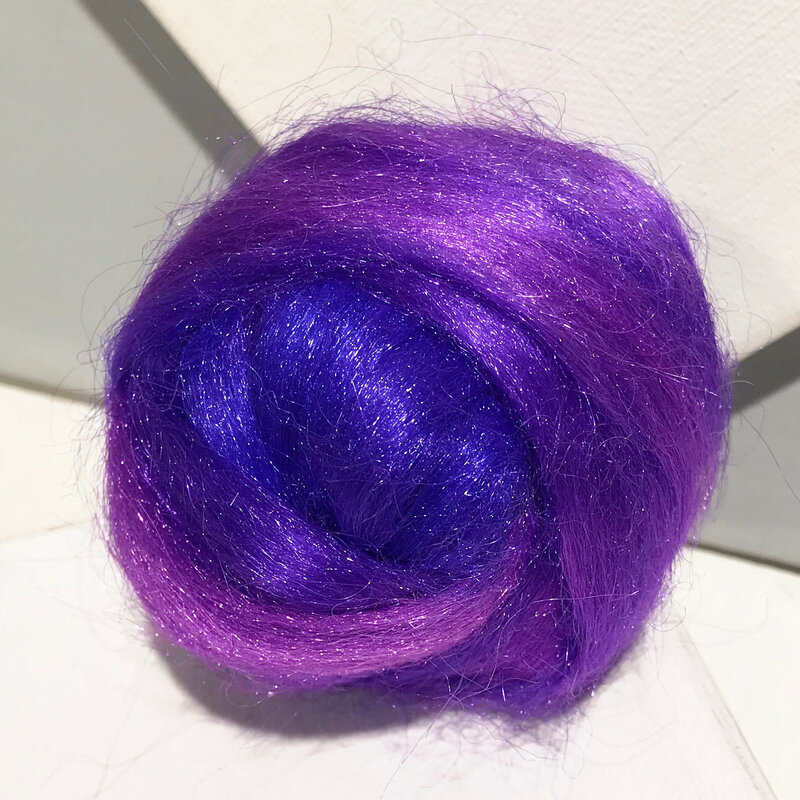 I'm not even entirely certain what I need it for, I just had to have it. 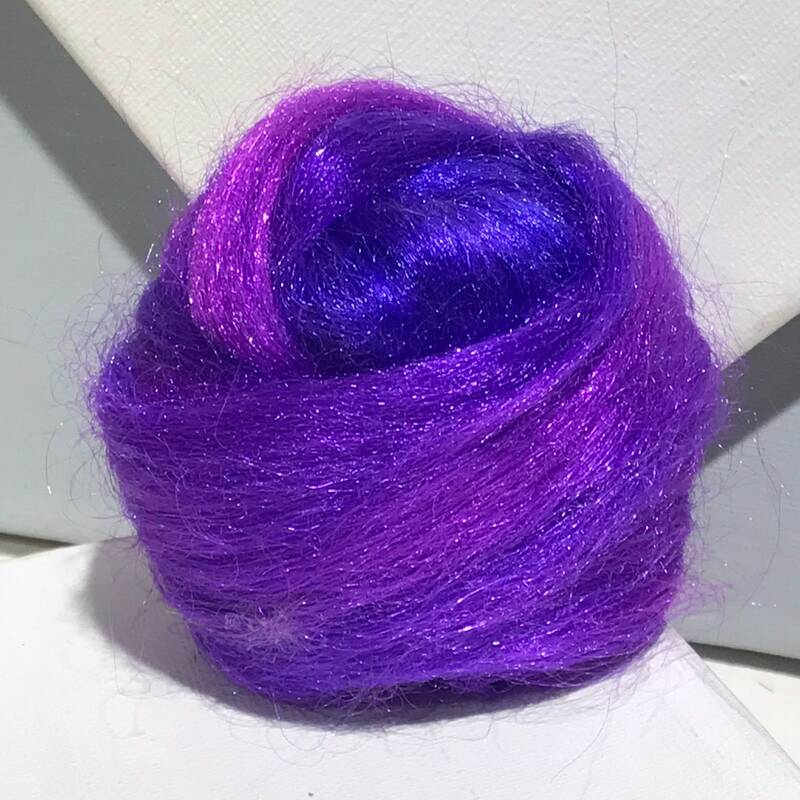 I'm sure it will inspire me to do something fabulous... Laura at WildThyme sells the most amazing colors, I thought I already had too much wool, but I'm definitely going to have to find more places to stash all of the new colors I will be buying (and might even need 😁).